If we look at the fact that everything is made out of atoms and atoms contain energy, then we can say that energy is everywhere! The String Theory from Quantum Physics speaks of strings of energy vibrating in the Universe in perfect harmony, just like a symphony. These strings vibrate at different frequencies, just like different tones. We already know that sound has the ability to affect matter. The use of specific sound frequencies in order to heal the body has great effect on aligning the cells to that healthy vibration. Every disease in the body has its own frequency as well. 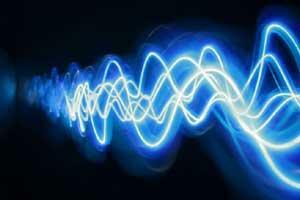 By alining the body to a healing frequency we annihilate the disruptive frequencies and restore a normal healthy state. The Intuitive Frequency Healing sessions use energy frequencies generated by actual sounds and frequencies generated by the practitioner through the use of consciousness. They alter the vibration of the cells to a healthy one and change negative subconscious patterns. 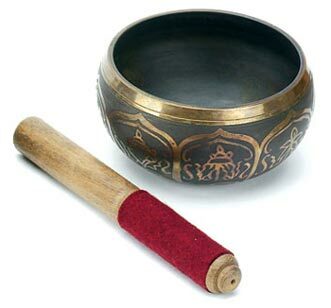 I am working with Tibetan bowls that have been used for hundreds of years to induce a meditative state, still the mind and heal the body with their vibratory resonance. I also use tuning forks attuned to the OHM frequency, which is the Earth's frequency also known as the Schumann resonance. Along with the healing sounds, I use my own intuitive abilities to scan the electromagnetic field around the person's body (also called Aura) and access the information stored there. I annihilate negative emotional and mental energetic imprints by inducing specific information (consciousness) into the Aura. The consciousness waves (frequencies) I work with are gentle, loving, nurturing and healing. 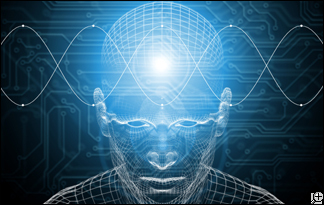 These consciousness waves generated frequencies have the ability to change the subconscious that that it no longer gives negative signals to the body. They are a very powerful, profound and quick way of healing energetically. A sessions begins with awareness of the self, starting from the physical body which needs to relax entirely. I use guided relaxation techniques so that the person can let go of all stress and tension and enter gradually a Theta brainwave state. This is important in order for the healing to take place and the frequencies to work on a molecular level. Before the very first session, a basic energetic scan will be done to see what needs to be worked on, cleansed from your energetic system and improved (in the case of emotional or mental blockages). The levels of energetic pollution are also detected and reduced to a miniumum.